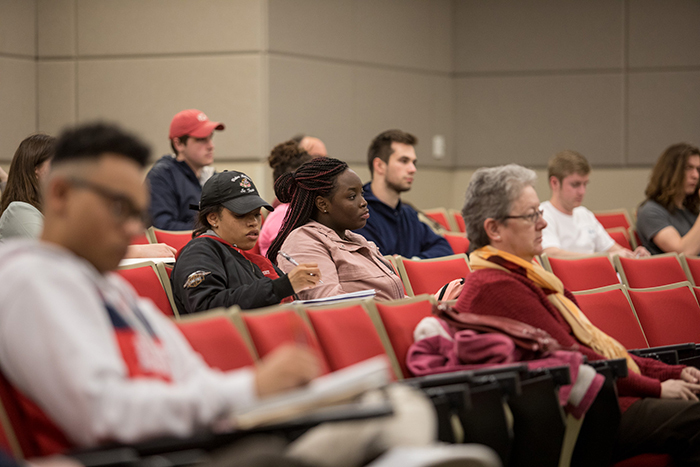 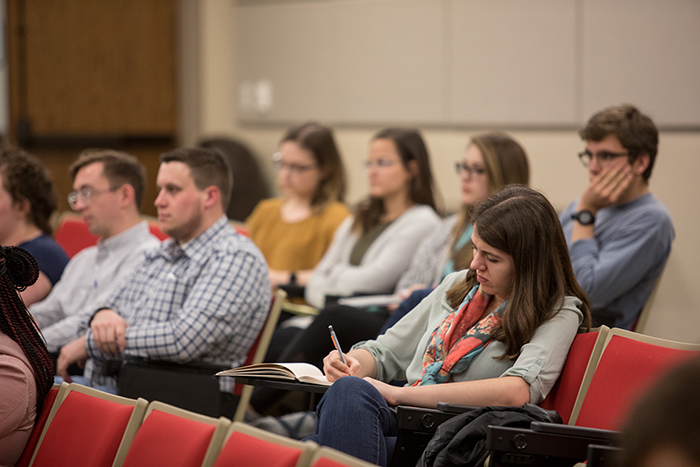 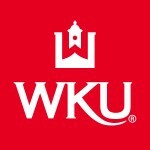 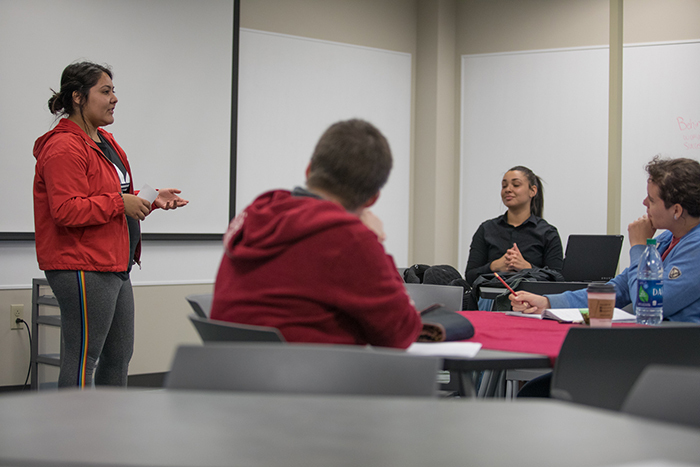 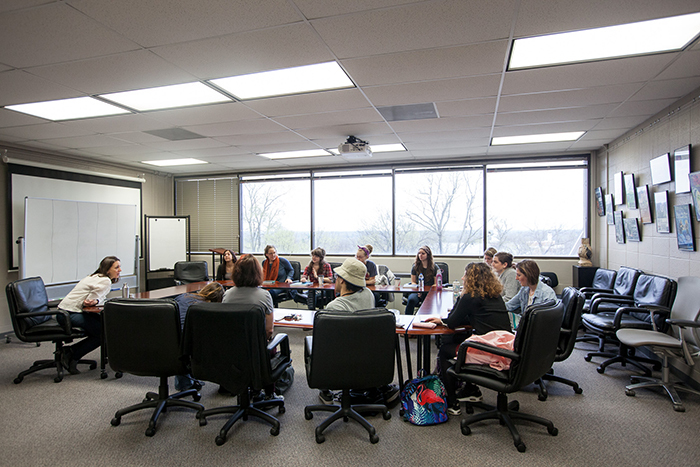 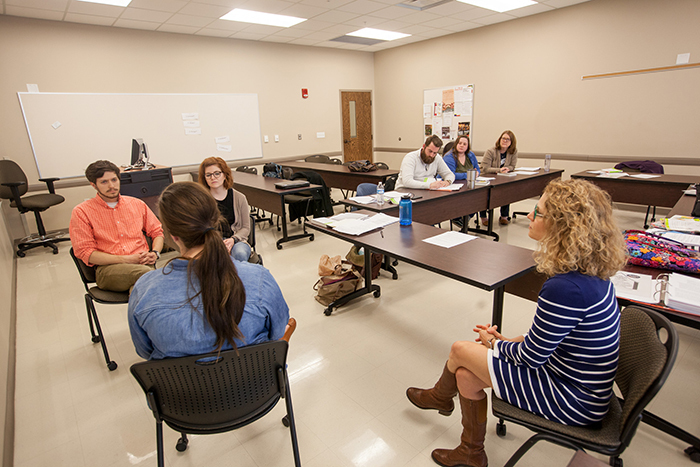 WKU students participate in a counseling class. 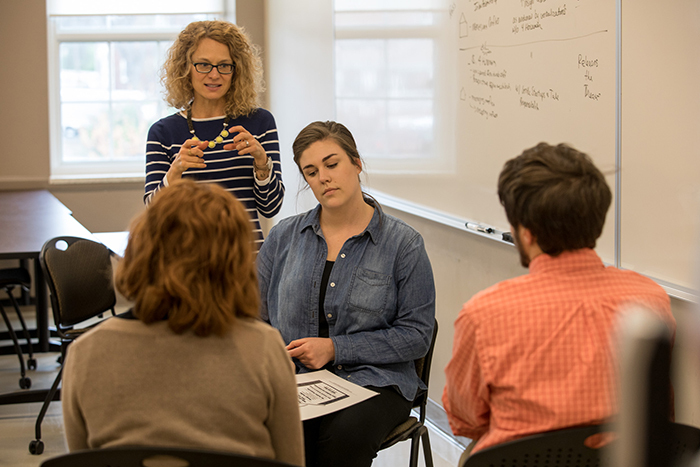 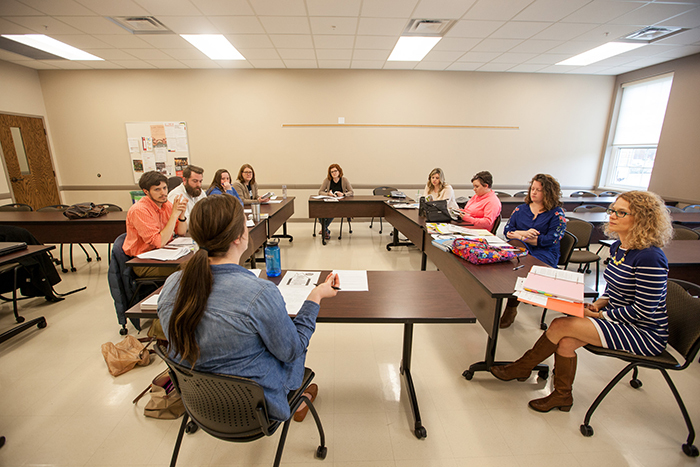 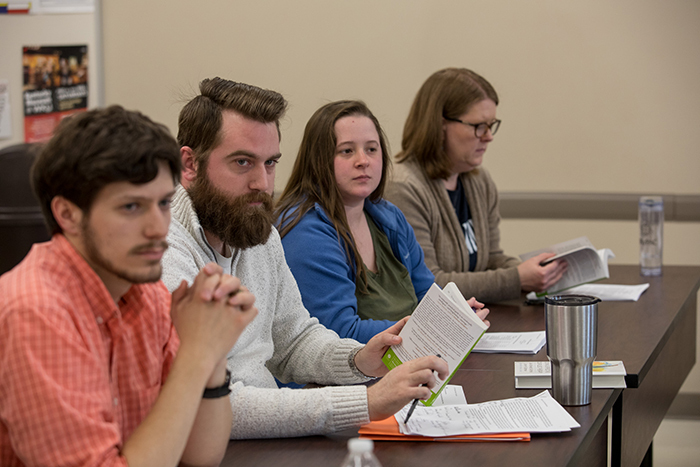 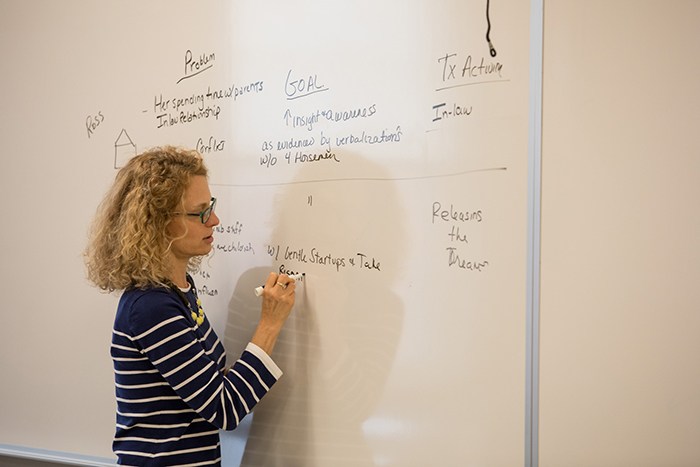 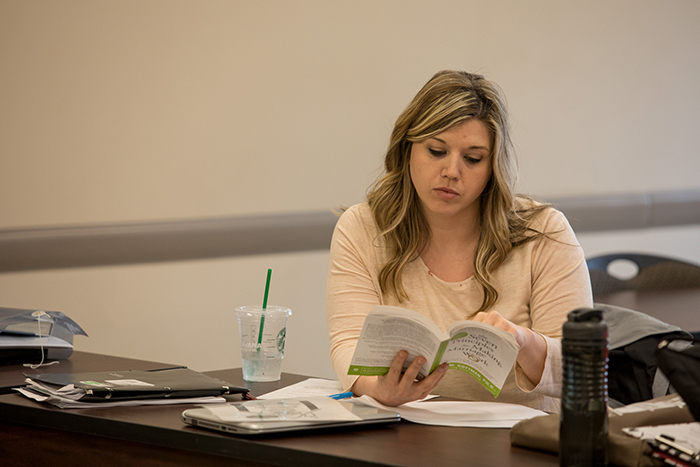 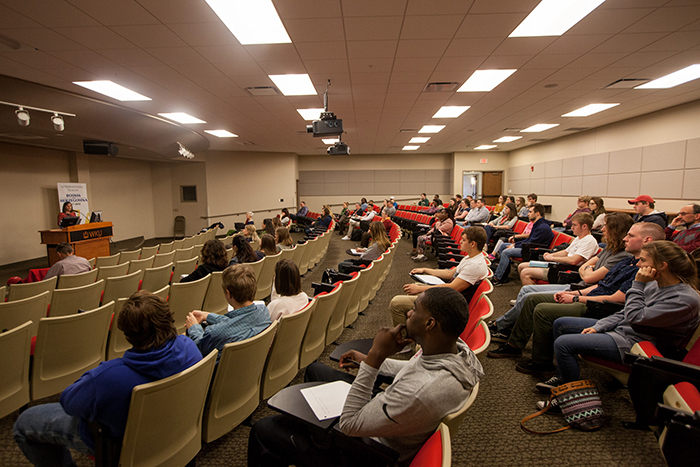 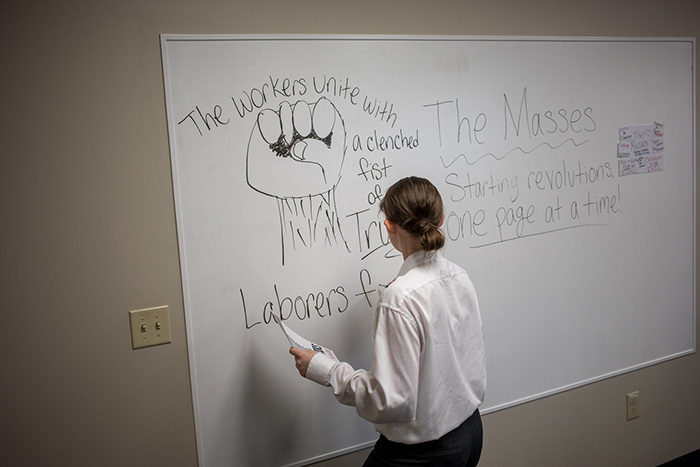 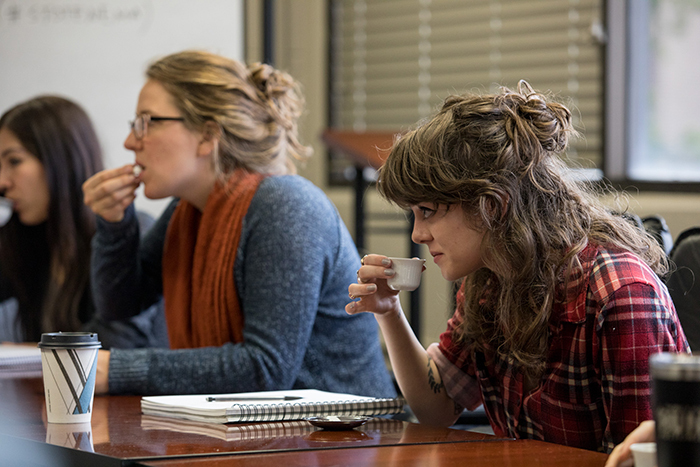 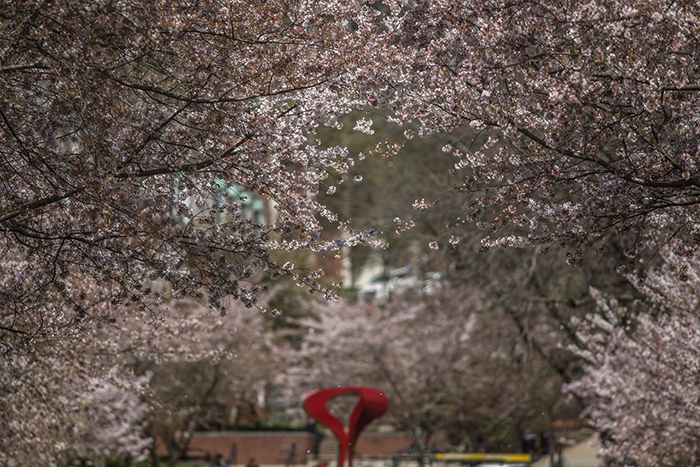 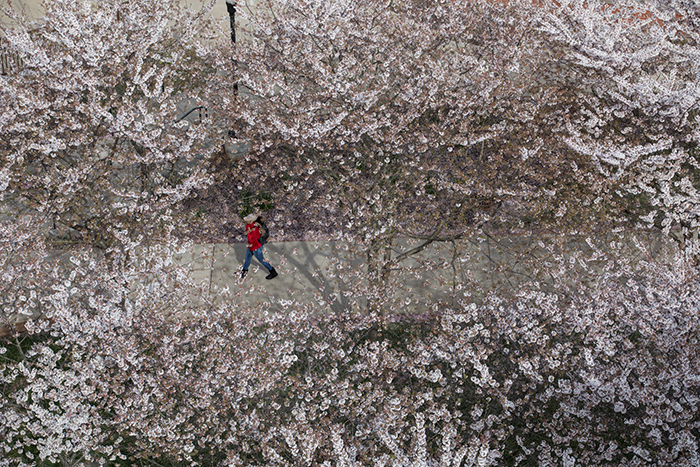 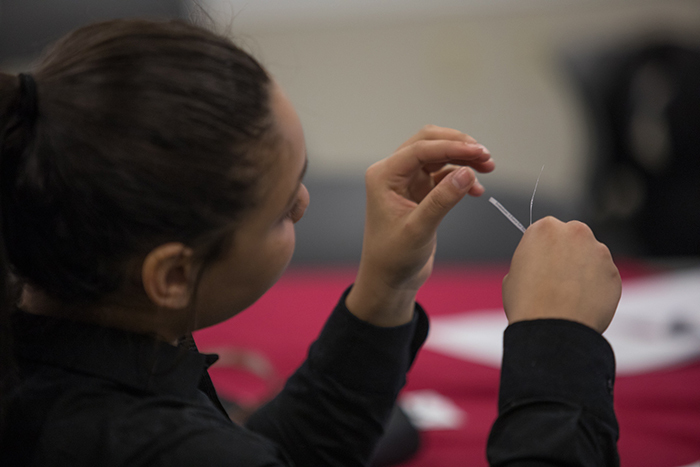 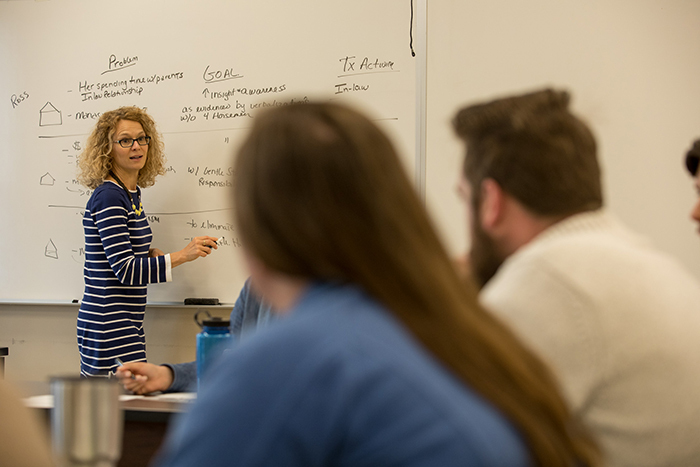 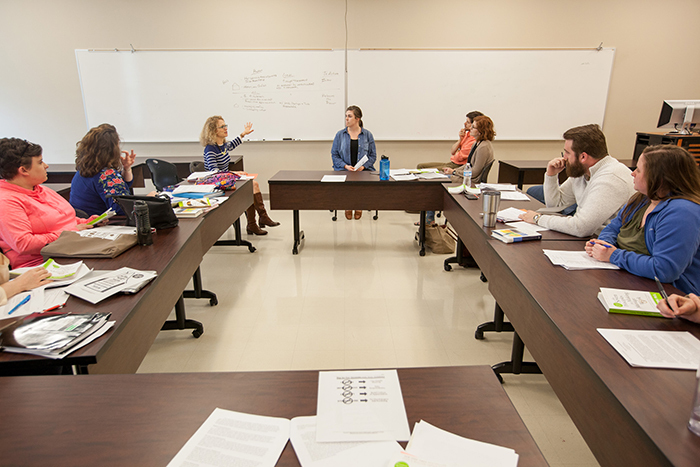 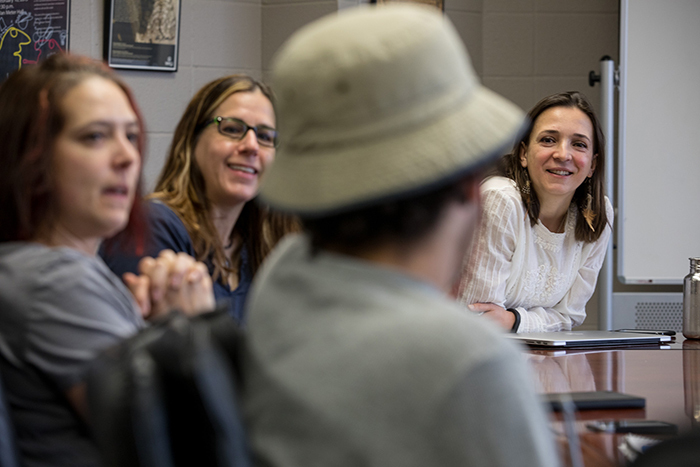 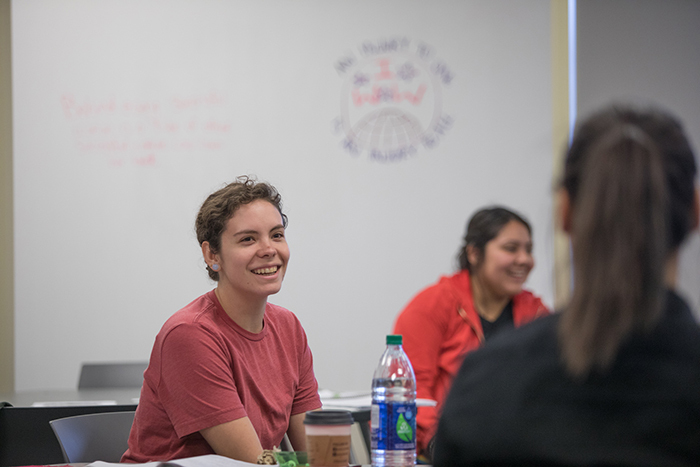 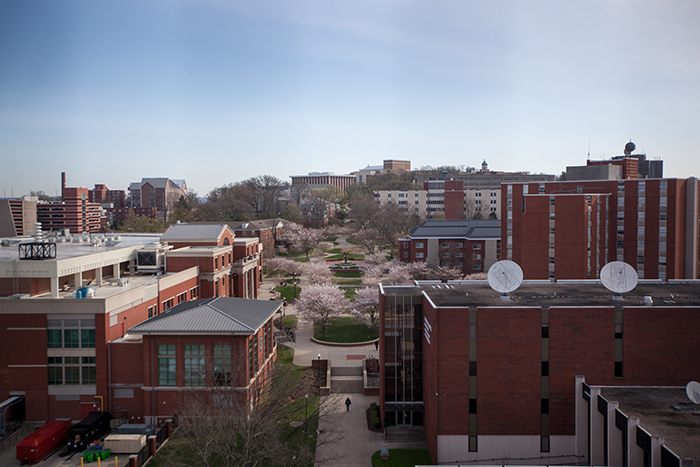 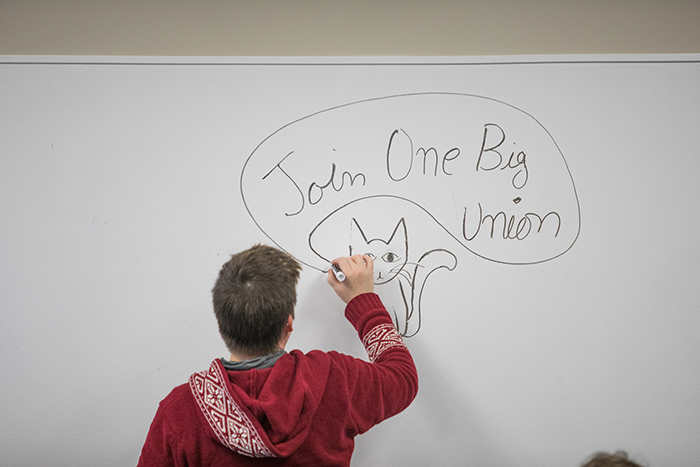 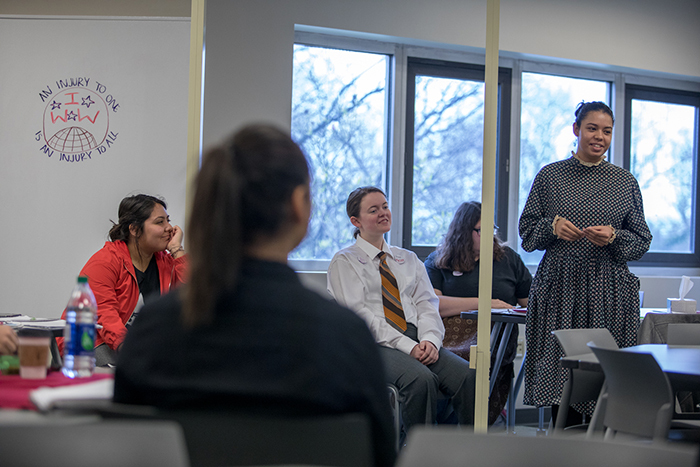 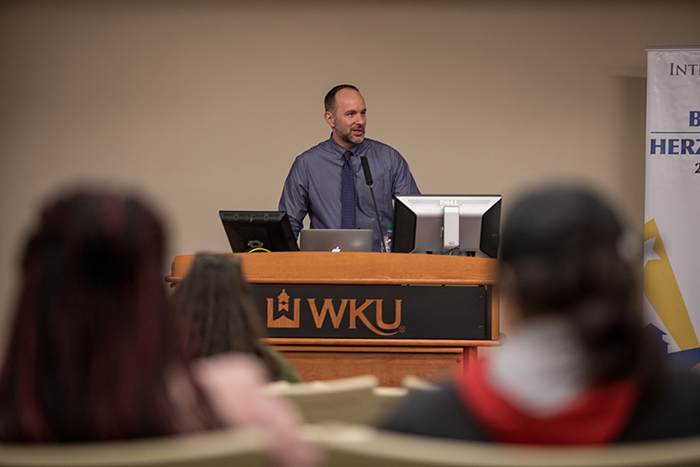 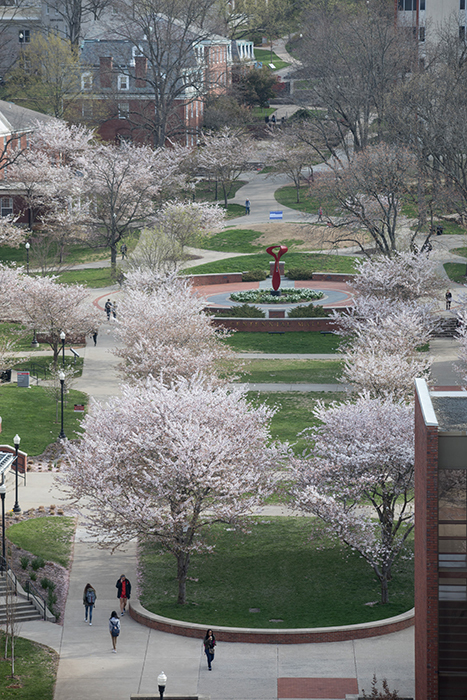 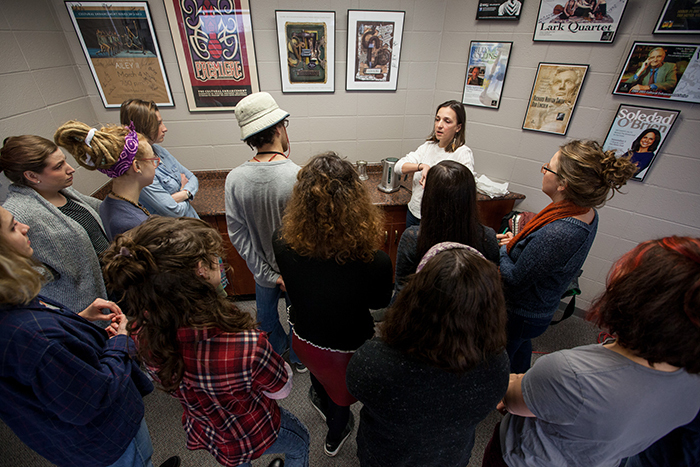 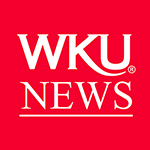 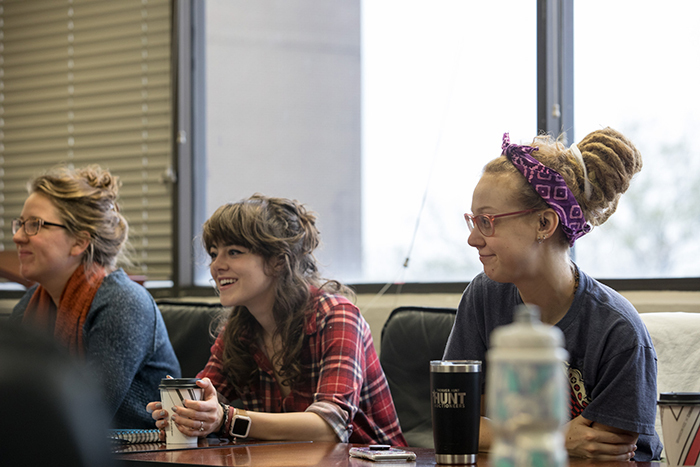 WKU students participate in a Gender & Women’s Studies class. 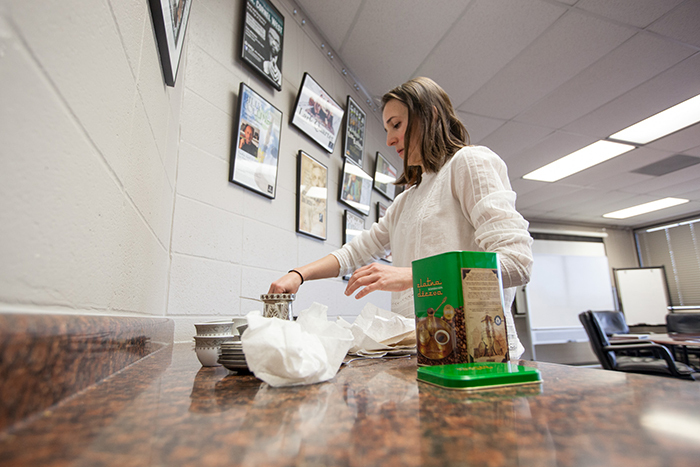 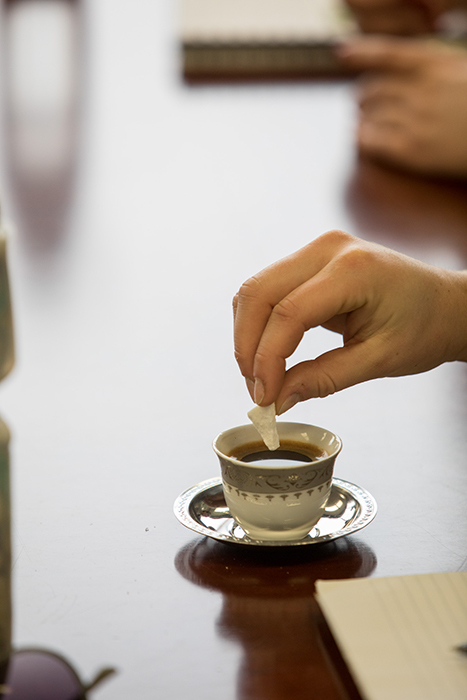 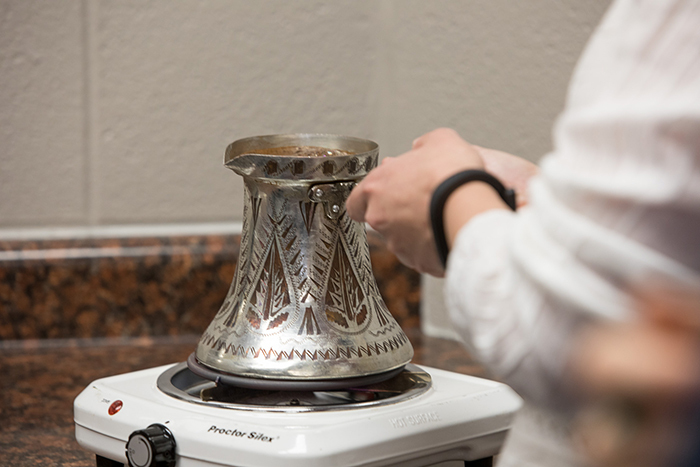 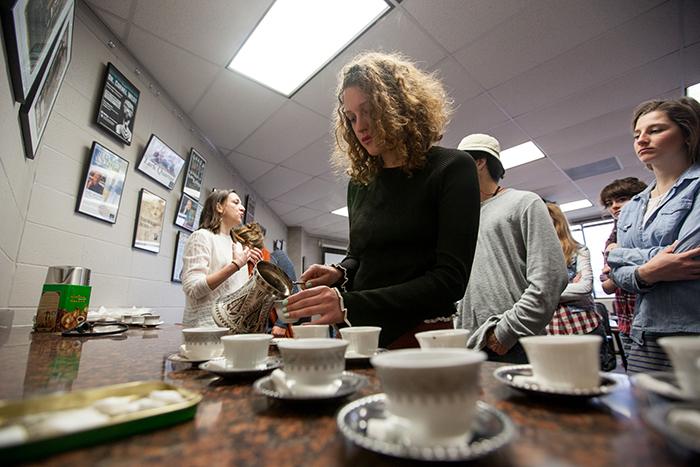 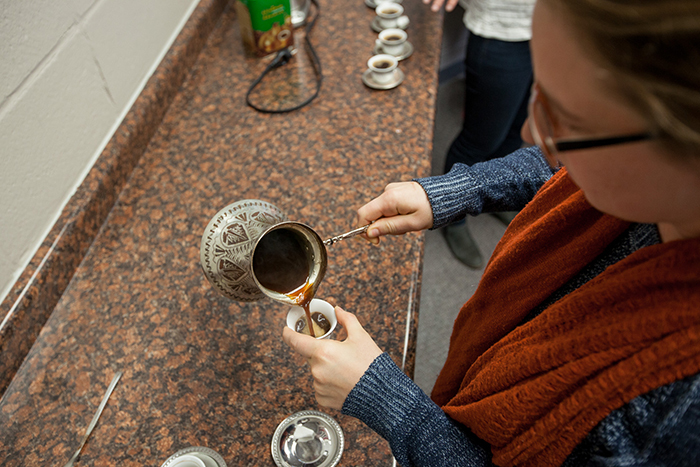 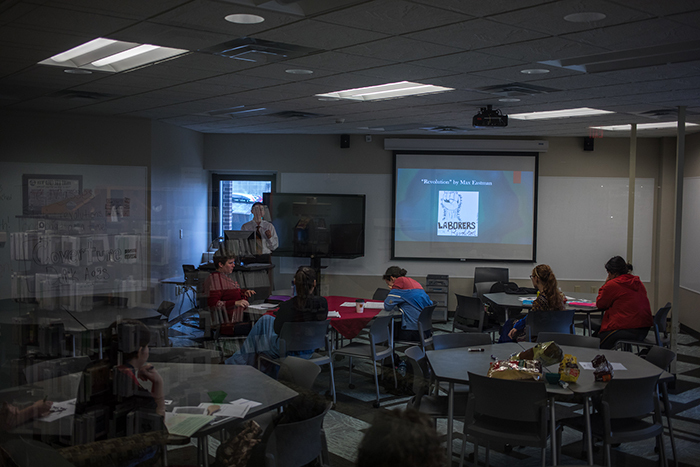 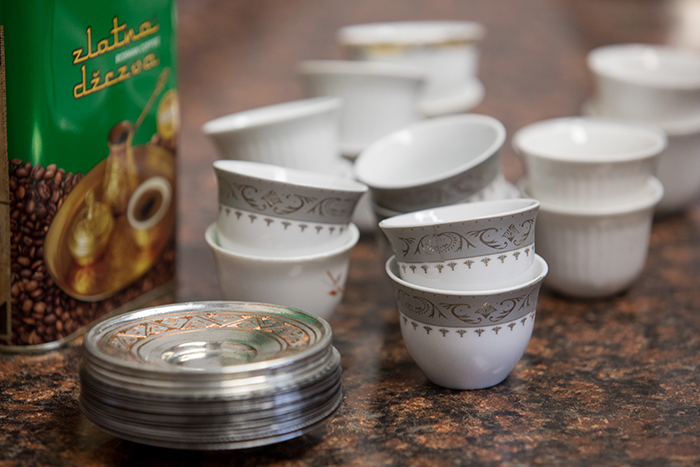 A coffee workshop was held April 3 as part of the International Year of Bosnia and Herzegovina. 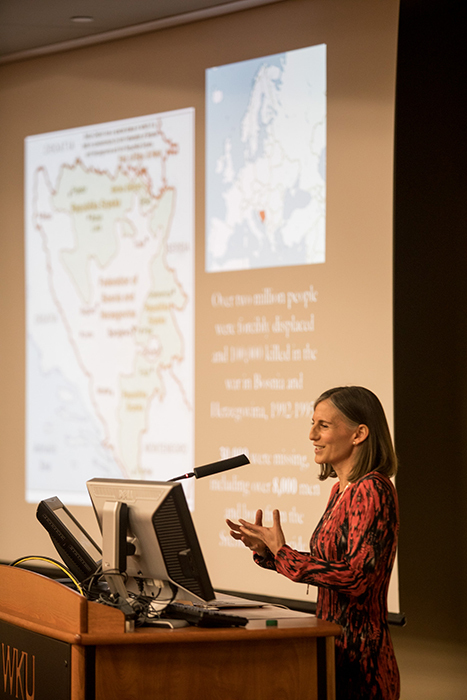 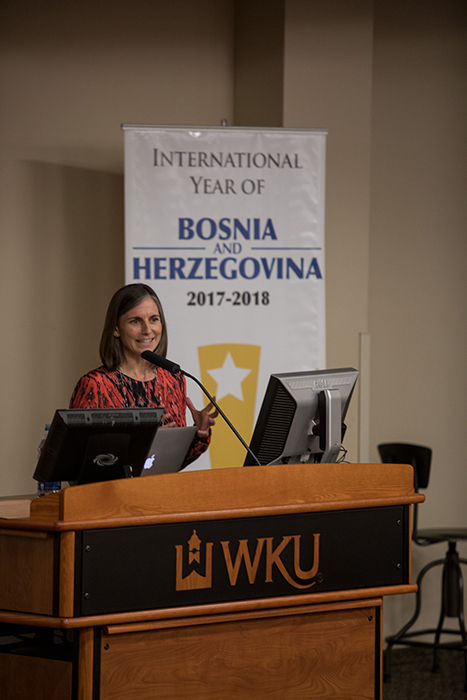 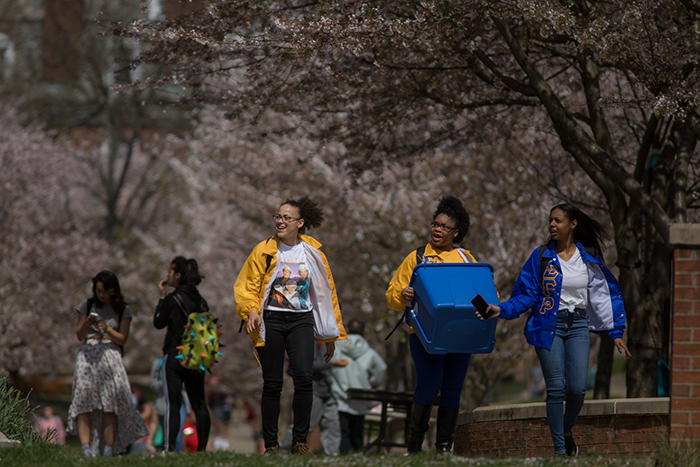 The International Year of Bosnia and Herzegovina hosted a presentation on April 5.